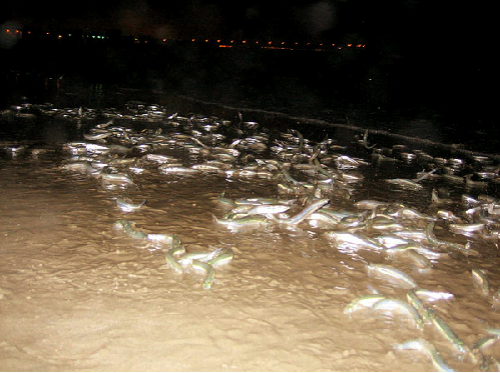 It's time for a Venice grunion run party! Come down to the breakwater this Saturday night around 11 p.m. to see hundreds of grunion fish swim up onto the beach to lay their eggs. It's an unforgettable experience and fun for all ages.